Chinnakanal is a small but enchanting village in Kerala located nearly 16 kilometers away from Munnar fascinates travelers with its panoramic nature. There is a beautiful waterfall also in this destination to lure travelers. Surrounded by the breathtaking Western Ghats mountain ranges, the view of the Chinnakanal Waterfalls is truly amazing. Also known as Power House Waterfalls, it cascade down from an altitude of nearly 2000 meters above sea level. 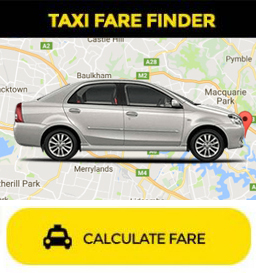 There is no need to worry about your hotel or taxi booking to spend some beautiful holidays in Munnar if you plan your trip through Kochi Taxi. Contact us today or visit our website www.kochitaxi.in to plan some hassle-free trip to this hill station. Chinnakanal is a beautiful picnic spot for both locals and weekenders because of its majestic waterfalls and scenic nature. They find it an ideal place to release their tensions and relax away from the chaos of the modern life. In addition to the panoramic nature, the cool pleasant climate also makes you energetic and refreshed. A drive to the marvelous tourist spot of Chinnakanal shall be a beautiful travel experience to each visitor. Both the sides of the drive ways to this picnic spot covered with many acres of tea plantations. The mist-filled mornings of Chinnakanal give memorable holiday experience to travelers. The picturesque hill ranges surrounding this picnic spot are certainly breathtaking. Each traveler to this destination loves to visit it again and again because of its unpolluted environment and soul-soothing climate. People who visit this destination realize that it is a piece of heaven on earth. Since Chinnakanal is on the way to Thekkady, most of the holidaymakers and honeymoon couples love to take a halt at this tourist spot to enjoy its scenic nature. There are many cultivation areas in this destination that separate from forests using natural boundaries. The availability of plenty of water for irrigation purposes and consumption throughout the year helps to improve the agriculture. Spice and tea cultivate largely in this area. 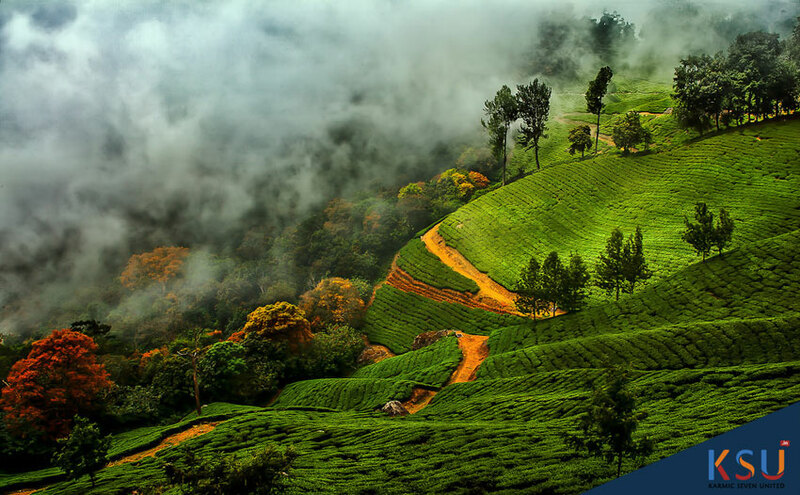 As a part of the famous hill station of Munnar on the way to Thekkady, finding good accommodation option in Chinnakanal will not be a problem for travelers. There are many hotels, resorts and homestays to offer accommodation to travelers at best rates. Most of the people in this region belong to tribal community and working in spice and tea plantations. Blessed with exotic flora and fauna, Chinnakanal is an ideal destination for nature lovers and wildlife enthusiasts. Many couples find it a suitable place to choose for a romantic trip. Some of the animals that you can spot in this destination include elephants, monkeys, squirrels, polecats, jackals, porcupines and mongooses. Chinnakanal is well linked by road which makes it easy for travelers to reach this destination. Bus services are available from Thrissur, Kottayam, Thekkady and Madurai to reach this tourist spot. Ernakulam is the nearest railway station from where travelers can take buses or hire taxi to reach this destination. The nearest Kochi/Cochin International Airport is almost 130 kilometers away from Chinnakanal. Contact Kochi Taxi to book your taxi and hotel accommodation at best rates to enjoy some hassle-free holidays in Munnar.